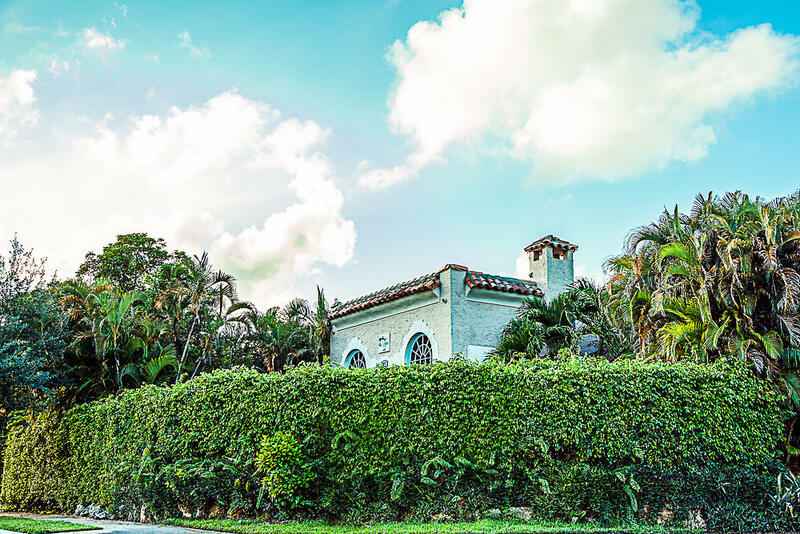 All NORTH SHORE TERRACE 1 homes currently listed for sale in West Palm Beach as of 04/21/2019 are shown below. You can change the search criteria at any time by pressing the 'Change Search' button below. "Located directly on the intracoastal waterway with 4 bedrooms and 3 bathrooms. This updated home includes a new kitchen, bathrooms, doors, roof and impact windows. 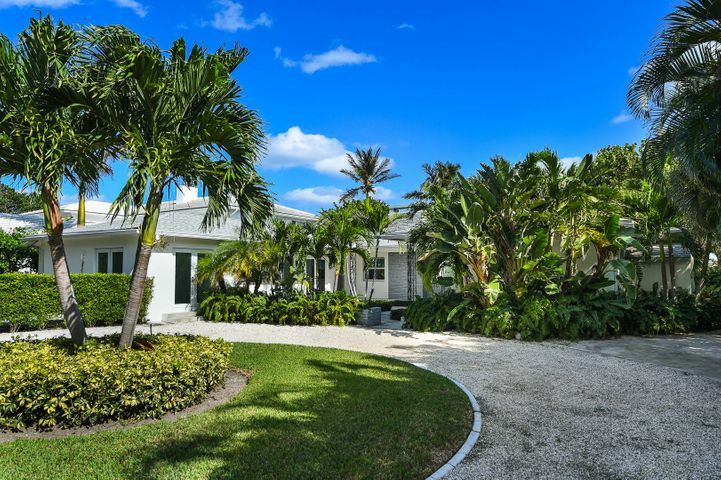 The patio has a retractable awning that overlooks the pool, private sandy beach, large fenced yard and expansive views of the water and Palm Beach." "Built in 1920, The Villa Capriccio Estate, sits perched on a rise overlooking North Flagler Dr. & across the street from the Intracoastal Waterway.With a private rooftop terrace,the estate is reminiscent of a European Villa.Both inside & out,the home lauds lush terraces, fountains, & charming architecture complete with hollow tile walls. Entertain in this historic home with 12' high ceilings with stenciled beams, large arched windows, & Formal Dining & Living Rooms. Enjoy a leisurely night relaxing under the stars on the rooftop terrace. Just minutes to Worth Ave, The Breakers, PBI Airport, City Place & trendy Northwood Village. Note: Main water utility connection must be separated from 211 30th St & reconnected to its own dedicated water meter at 207 30th St. at Buyer's expense." "Totally renovated, cozy and bright! This 2-bedroom, 2 bath home is situated on a very nice street east of Federal in the middle of Historic Old Northwood. The home features beautiful, refinished hardwood floors, a detached studio and an over-sized lot. 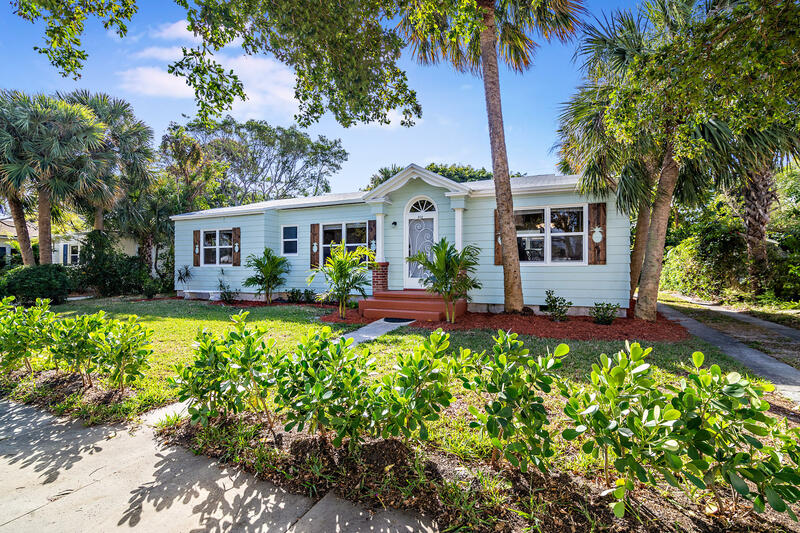 Located near downtown Northwood, local beaches over the North Bridge, Flagler Drive waterfront, I-95 and City Place. Owner/Agent." 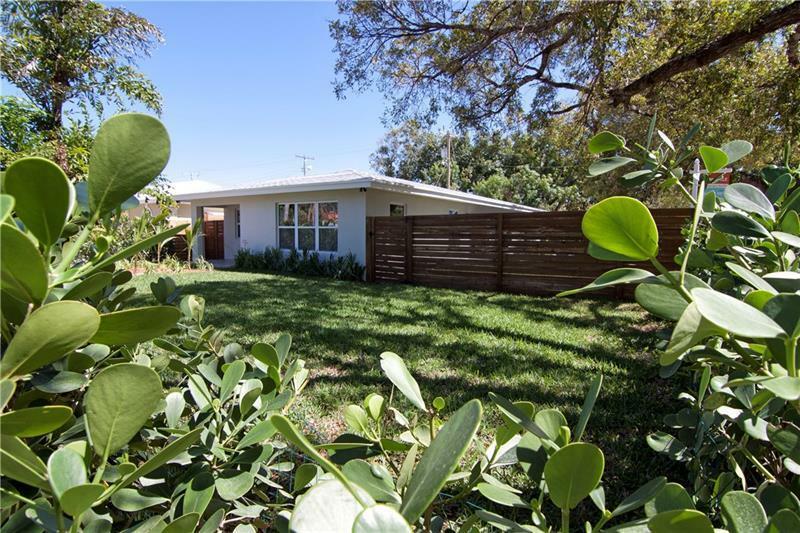 "This quaint and contemporary CBS home defines sophisticated living in a serene and lush gated environment. This masterpiece of craftsmanship and design features Impact Glass, Hand Built Cabinetry, Thermador, Electrolux, and Bosch Appliances, Slovenian Quartzite Counter Tops, Built-In Custom Bar and Laundry Room, Phillip Jeffries Accented Bathrooms, Full Walk In Master Closet, Scraped Vegan Wood Floors, and Grass In-Laid Driveway Enclosed By Viking Electric Gate System. Open Floor Plan, No Hallways, 3rd Bedroom/ Den Has Barn Doors."